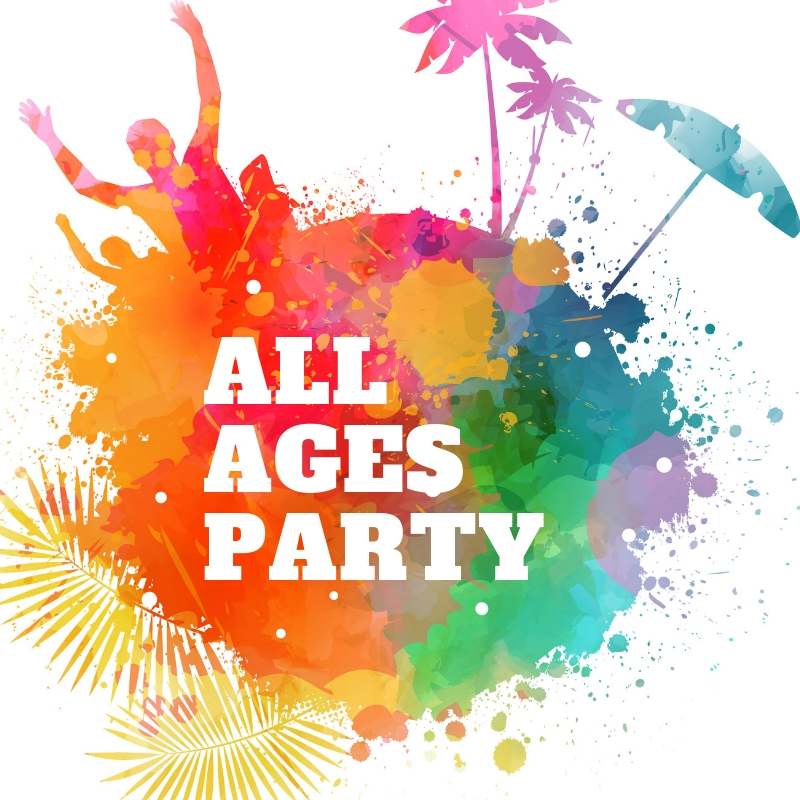 RTRFM and the City of Stirling are hosting an all ages, end of school holidays party, so grab your mates and celebrate the end of Summer at the Sunset Veranda, for Summer’s Last Stand, Wednesday January 30 from 6pm. We’re throwing a fancy dress party with music, free entertainment, affordable food and beach vibes in our Under the Sky space. Featuring the amazing sounds of Perth’s queen of soul Odette Mercy & Her Soul Atomics, the boundary pushing hip hop of Arno Faraji and the power pop magic of Young Robin. Plus outside catch Perth’s best party DJ, Aslan. Fringe World Festival is a chance to express yourself, no matter how weird and wonderful that might be! So come dressed in anything fun, crazy or that lets your true self shine! We’ll be giving out prizes for the most expressive and the most creative! Kids under 12 years must be accompanied by an adult. Duty of care for all persons under the age of 18 attending this event is the responsibility of their legal guardian. The following measures will be undertaken by the City of Stirling to ensure a safe and enjoyable event - professional security, first aid provisions, bag checks, limited venue capacity and a single controlled entry and exit point. The City of Stirling and its event staff does not accept duty of care responsibility for any minor attending this event without supervision. The Sunset Veranda is a pop-up venue by the beach at Brighton Reserve, Scarborough Beach, Wadjuk Country. The Sunset Veranda is the City of Stirling’s flagship performing arts venue. 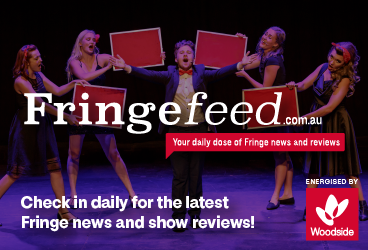 Featuring a huge program of incredible, affordable FRINGE WORLD shows including comedy, dance, music, circus, crafts, cabaret, kids events and more! The City of Stirling and the Sunset Veranda Management Team acknowledge, celebrate and extend our respect to the Wadjuk People of the Noongar Nation who are the traditional custodians of the land and the sea.